Wehrhahn…another Starbucks has closed, yessss!!! 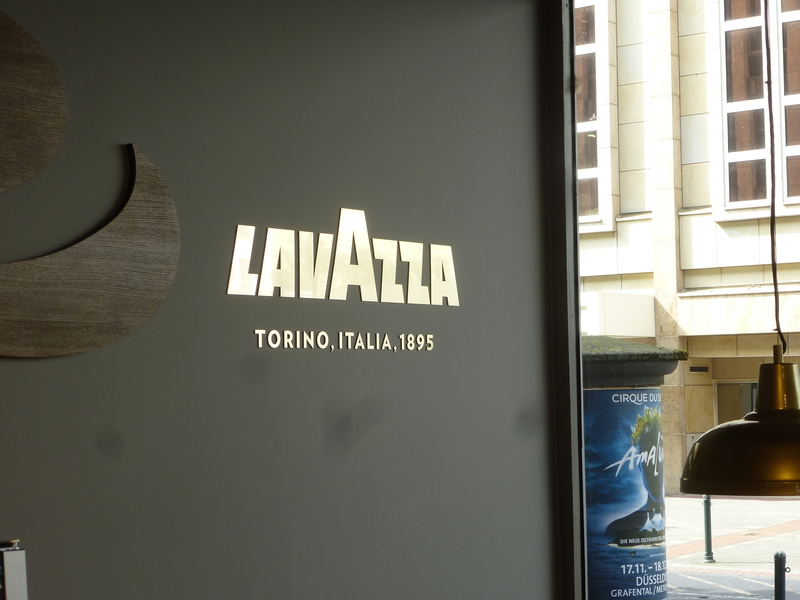 Welcome Lavazza!!! evvai Torino…. !